Hey everybody, here's my latest attempt at trying to make an endurocross track. Only a couple months late, but here's a semi-replica endurocross track from the 2014 X Games in Austin. 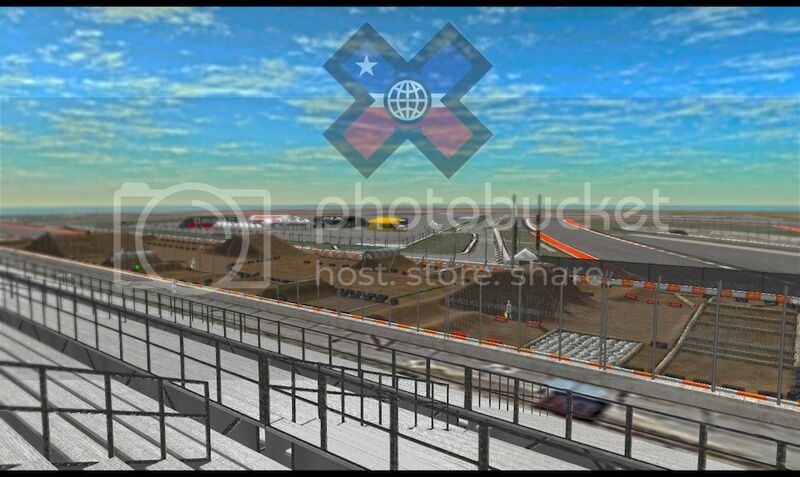 In game it's called X Games Austin - Endurocross. That's pretty much all there is to say. Feel to free to leave any comments or feedback. nice man this is actually really good. Thank you guys for the positive feedback! Normally don't like enduro but this is one of the funnest tracks I've played in a while! Glad everyone is enjoying it! just a quick one what kinda lap times are you all getting ?